We have been busy the last few weeks with our Baby Bird‘s first birthday and party. So I apologize for a lack of new posts. 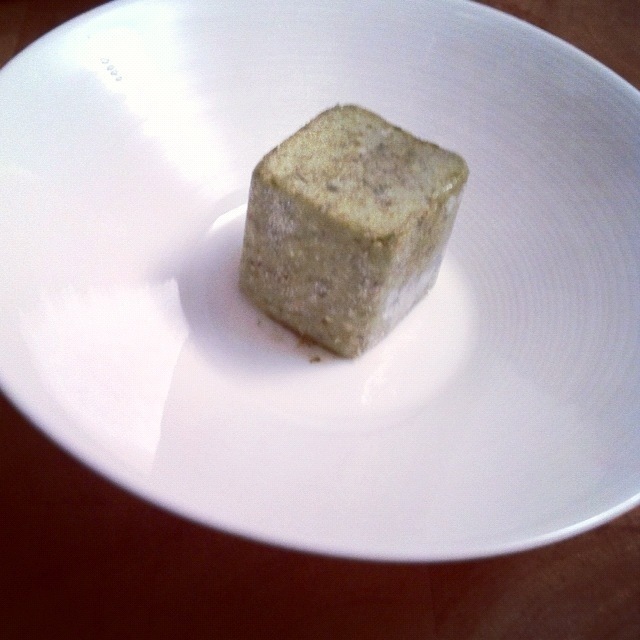 I have pictures to share on making chocolate and goat cheese truffles and cajeta. Subscribe (with the box on the right) to find out as soon as they are posted. 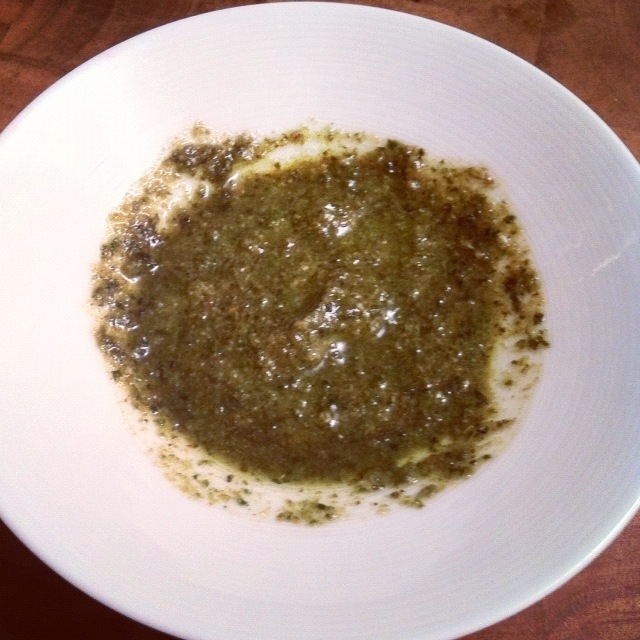 Here is a quick follow up to my pesto post. 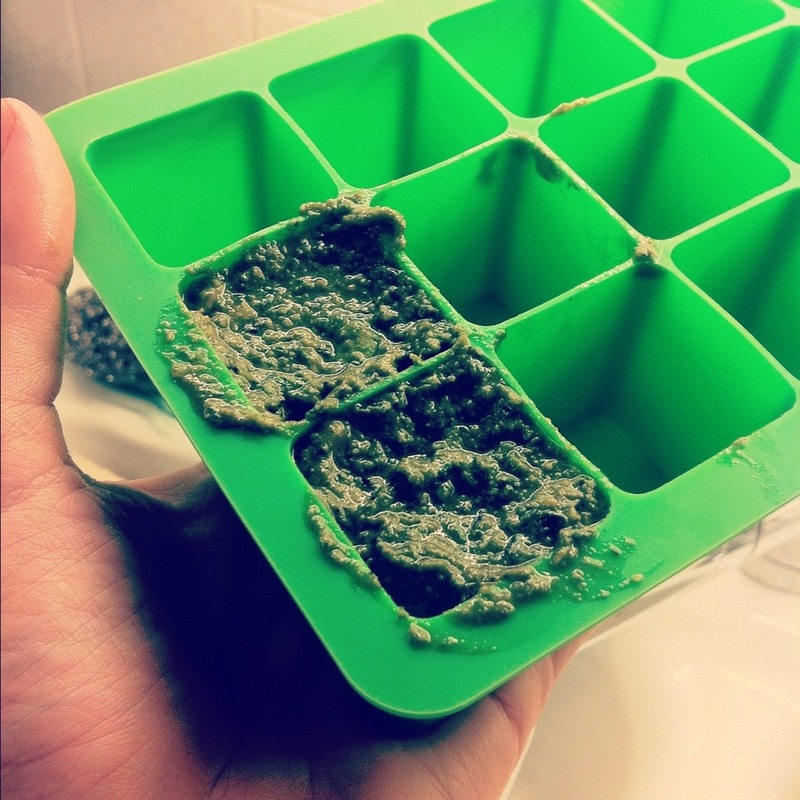 I had promised to let you all know how well freezing the leftover pesto in baby food trays worked. … and voila! I love it when he cooks! 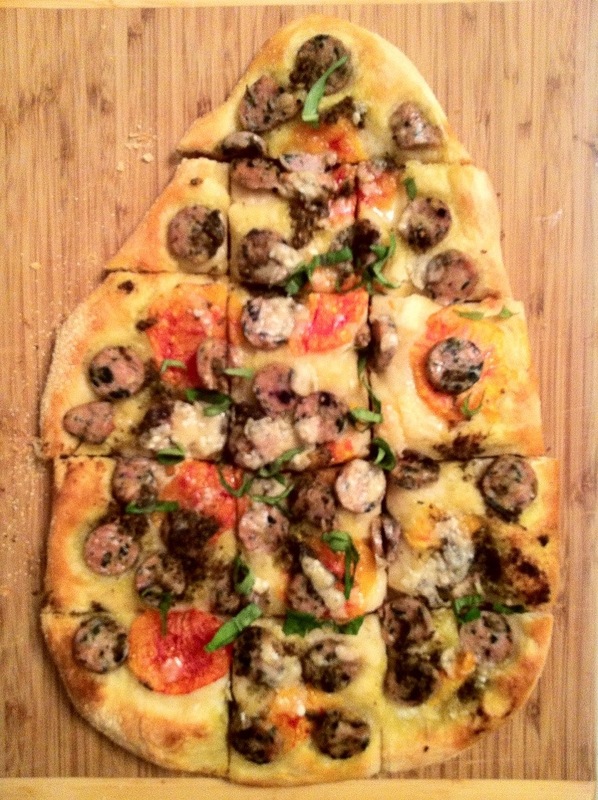 This entry was posted in Recipes from the Garden and tagged easy farm to table, easy seasonal recipes, farm to table. Bookmark the permalink.